The warmth of your family is vitally important in the cold seasons. When your home needs a furnace installation, our technician will schedule a consultation to determine the right furnace to meet your family's needs. Once your needs have been determined and your duct work assessed, we will begin the installation. First, we will align and connect the furnace to the plenum. 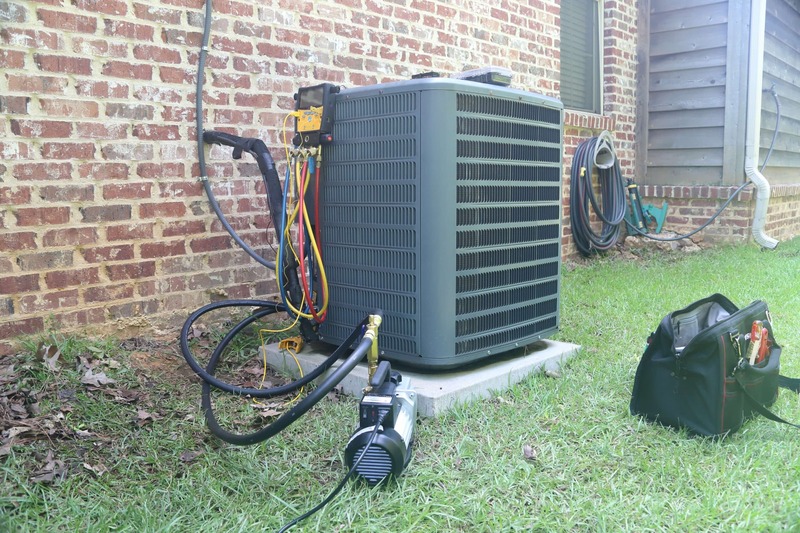 After all the connections are sealed, we will connect the gas line, condensate line, the flue pipe system, the thermostat, and lastly the electrical connections. The furnace will be carefully tested to ensure all components are working properly. 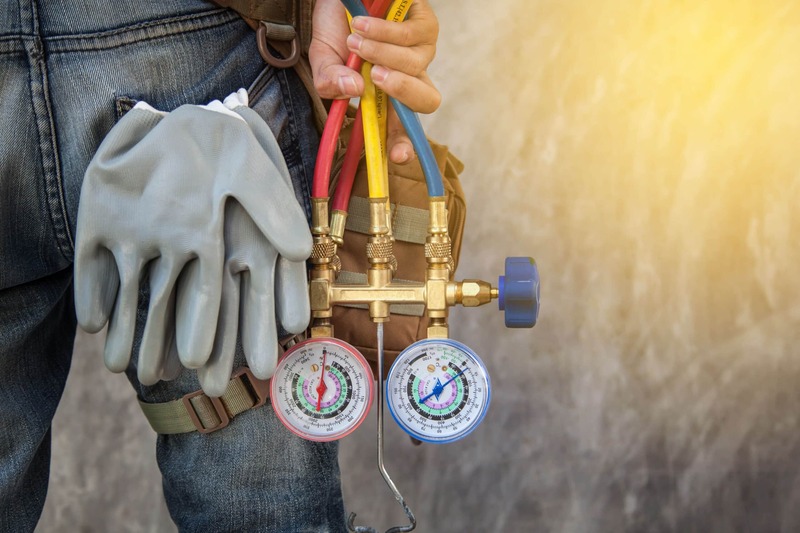 Our company is committed to long-term relationships so when you need furnace care in the future, your same technician will be standing by to help with personalized customer care. Furnace replacements are all about connections. When all the right connections are made, your furnace will be all ready to heat. First off, your existing furnace is removed to make room. Once aligned, the new furnace's return and boot can be attached. After, we will prepare for proper air circulation by attaching the plenum. The gas line can then be reconnected and observed for leaks. For ideal function and health, all spent fuel gases will be expelled from flue pipes. Finally, your furnace will be connected to the thermostat and power supply. Even after an installation is complete, our commitment to you remains. 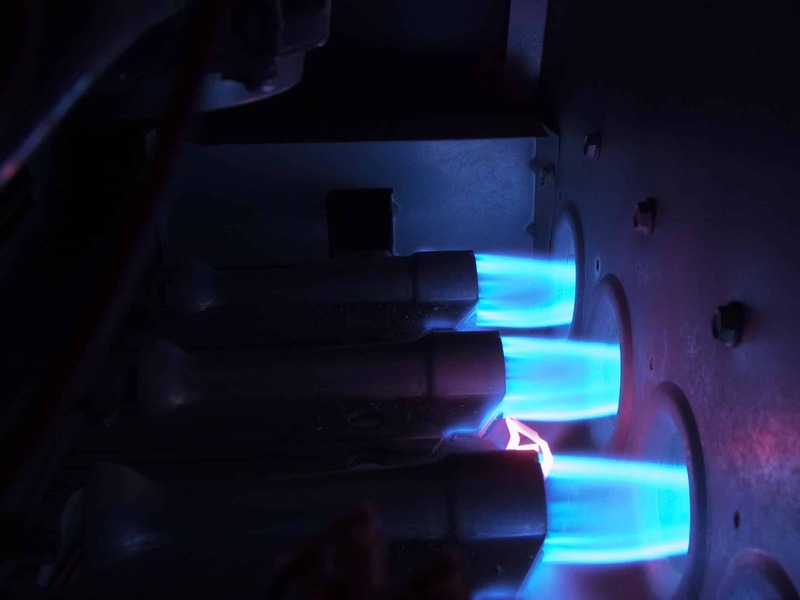 If your furnace needs a tune-up or repair in the future, we will be ready to help. 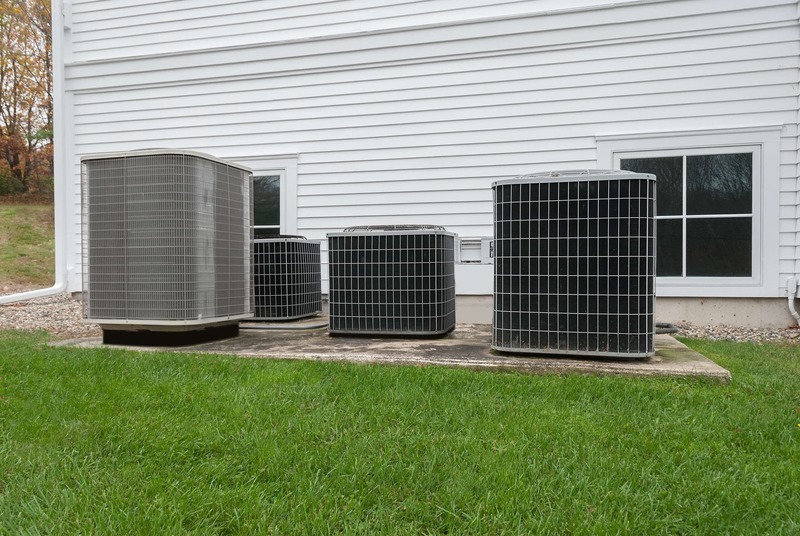 Whether your furnace is lacking heat, making loud sounds, blowing unusually, or some combination, our technicians will locate the problem and restore your comfort quickly. Upon arrival, we will run careful diagnostics to determine the cause of the problem. Once we have clarity about the problem, we will present a clear plan to fix the issue to you for approval. Throughout your repair, we will communicate clearly and honestly so you fully understand the issue and what we are proposing to fix it. After you give your consent, the repair will be made quickly. At the end of our visit, proper documentation will be provided for your reference and records. If your furnace is problematic in the future, our technician will deliver personalized care to restore your system. Keeping your furnace well-maintained is important for your family's warmth and comfort as well as for energy conservation and your budget. A furnace which is cared for by a professional will run efficiently and smoothly, which will save energy, money on your heating bills, and hassle. Our annual tune-up visit can be booked to fit your schedule prior to the cold winter months. During the tune-up, we will check the vent system for leaks, examine the heat exchanger, clean the blower, test the blower access door seal, inspect air intake grills, perform motor tests, check the burner and flame sensor, examine electrical connections, calibrate the thermostat, test safety controls and startup cycle, check the air filter, and inspect the belts. Every small component of your furnace will be checked meticulously to ensure your family is set up for a warm winter season. 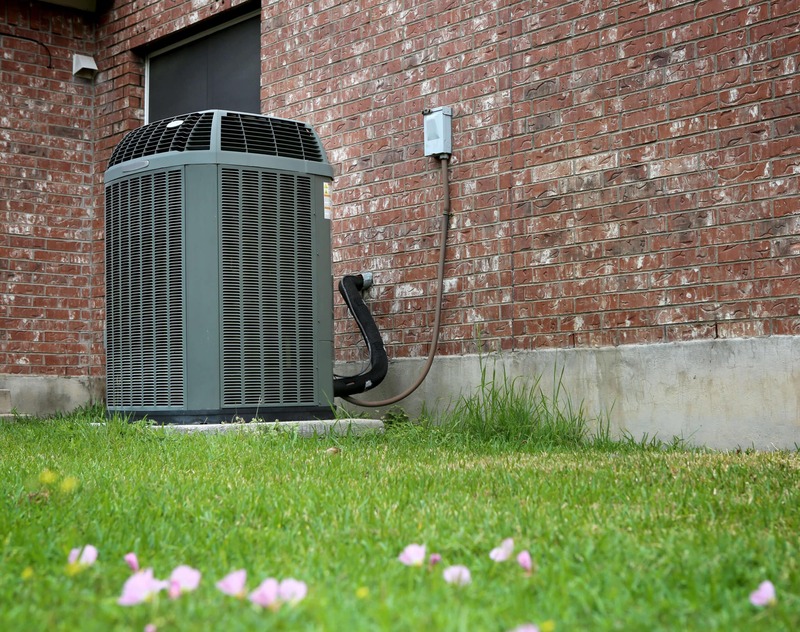 An efficient furnace has important benefits for your family, the environment, and your wallet. longer through economical cycling which does not exhaust your system, maximizing the investment in your furnace. Beyond the savings and obvious environmental advantages, high-efficiency furnaces are also capable of delivering consistent warmth throughout your house. 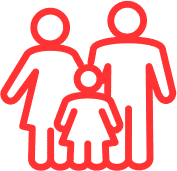 With proper maintenance, high-efficiency furnaces are built to ensure your family's comfort, save considerable money, and conserve the health of our world.